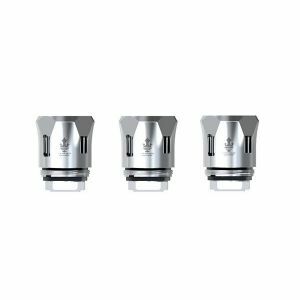 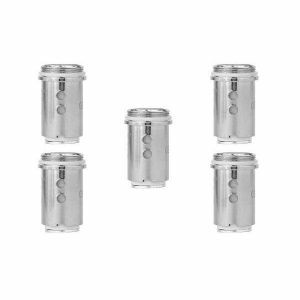 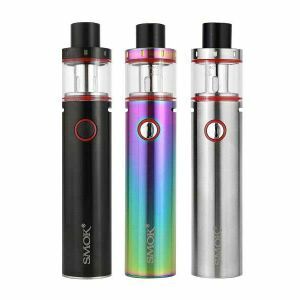 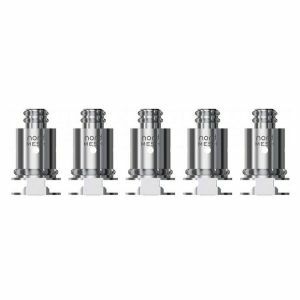 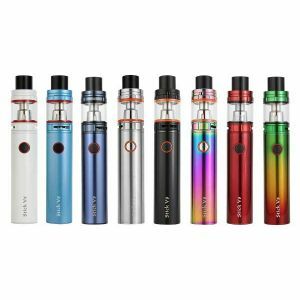 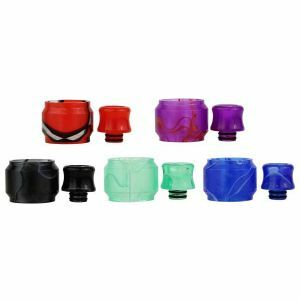 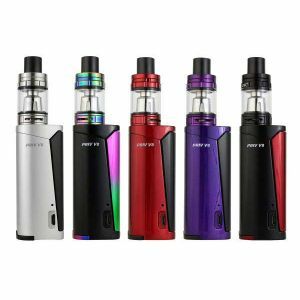 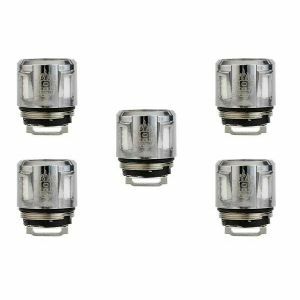 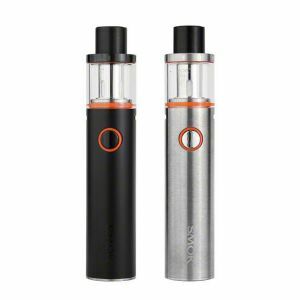 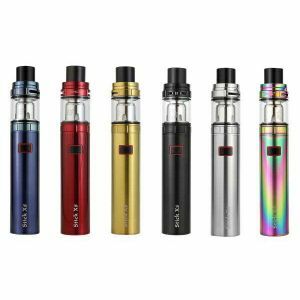 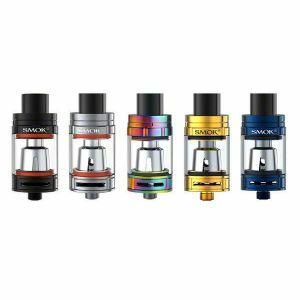 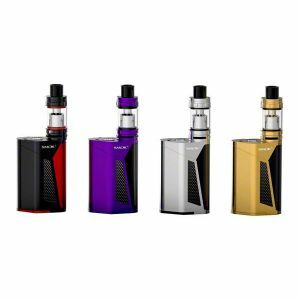 Smok TFV12 Baby Prince Acrylic Tube and Drip Tip Set has been added to your cart! 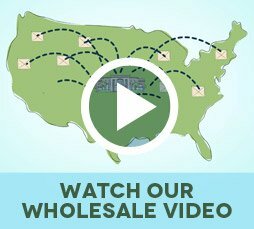 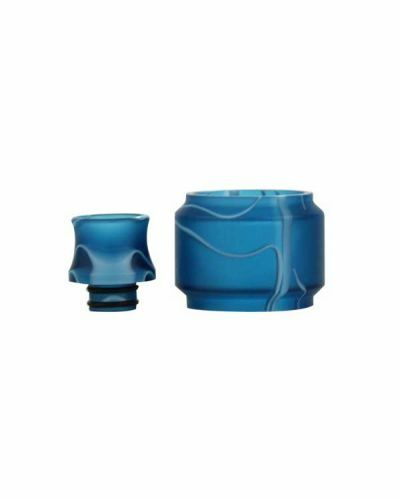 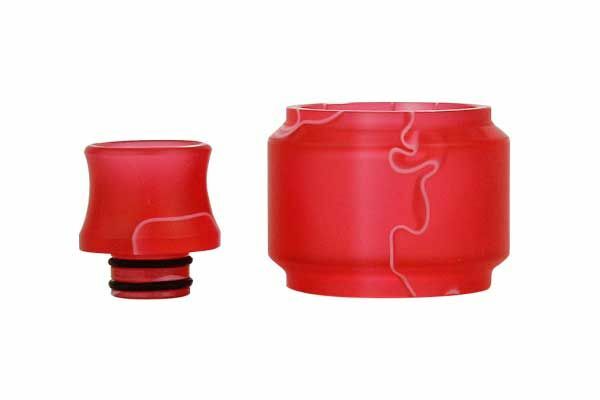 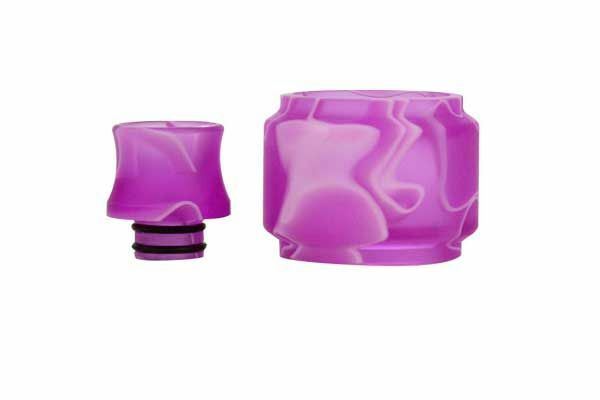 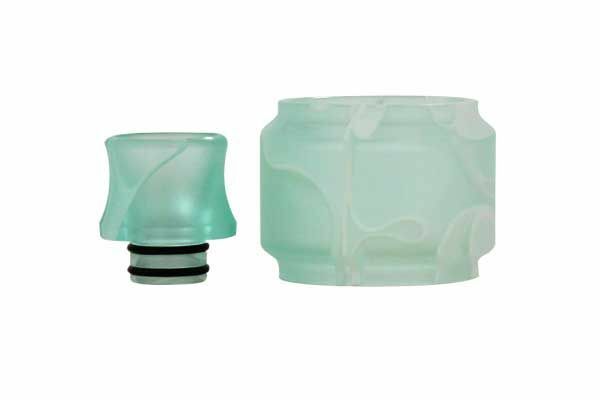 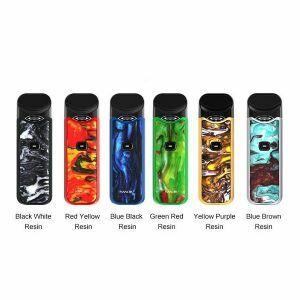 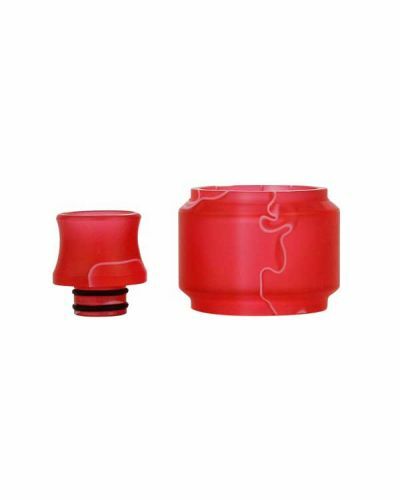 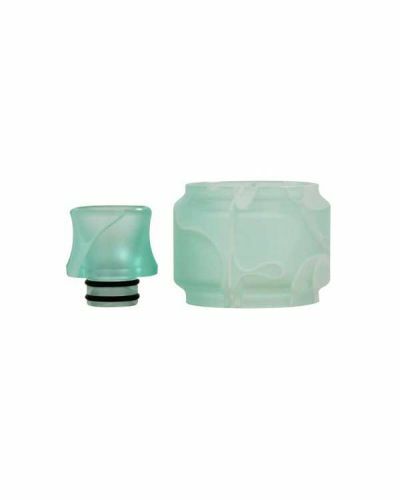 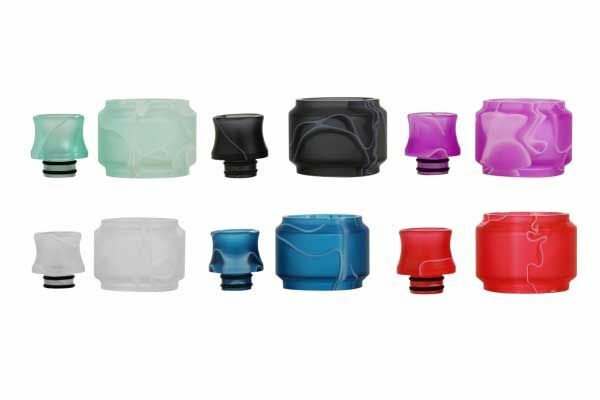 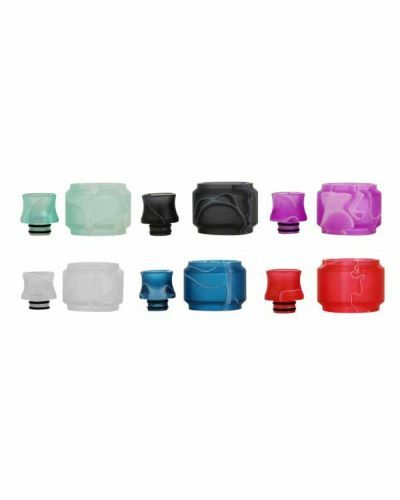 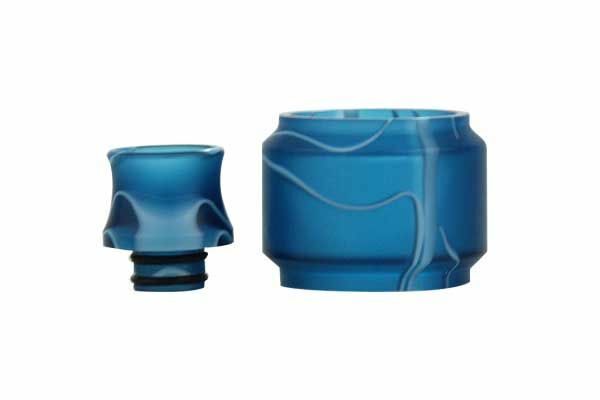 Both the drip tip and replacement tube feature a unique swirl resin style pattern available in several bright pastel colors! 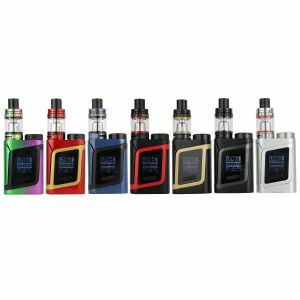 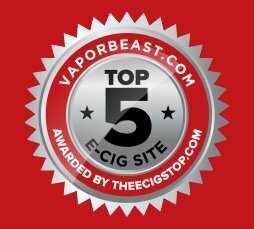 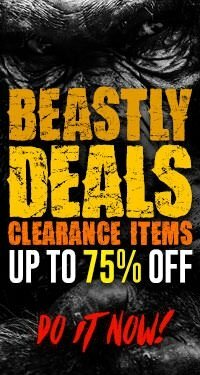 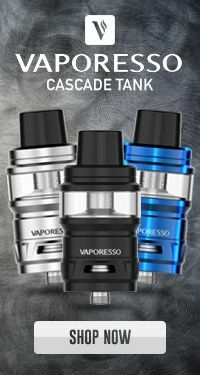 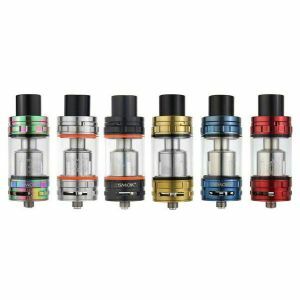 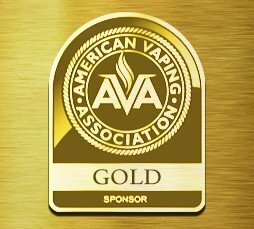 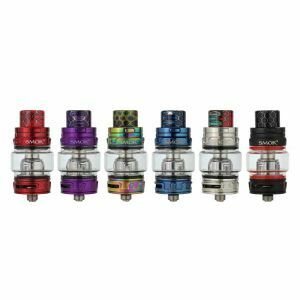 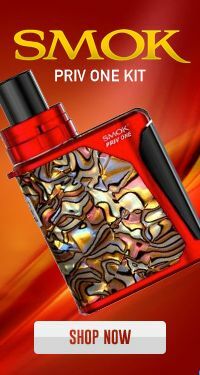 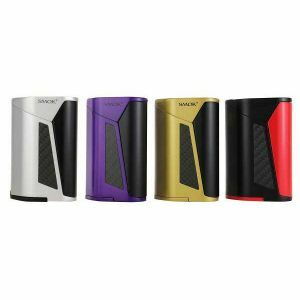 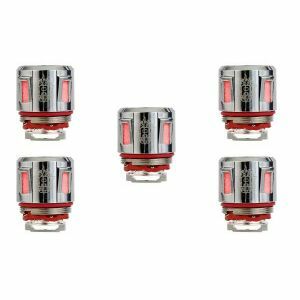 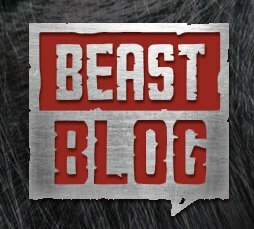 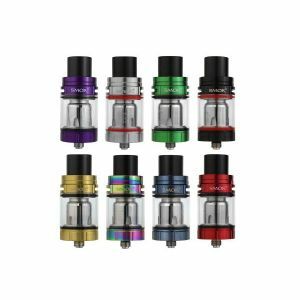 Now your Smok TFV12 Baby Prince tank can look even more glorious! 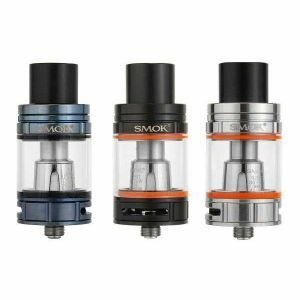 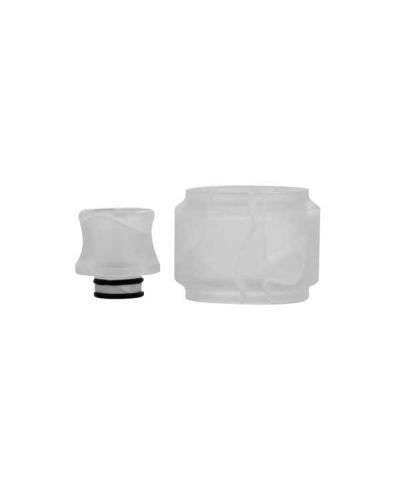 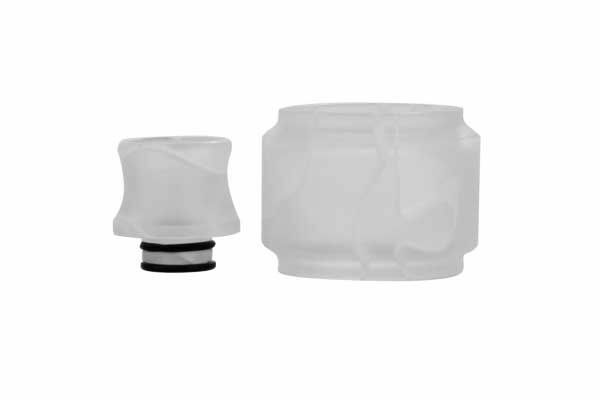 The Smok TFV12 Baby Prince Acrylic accessory set isn’t just an amazing looking drip tip, it also comes with matching replacement tube! 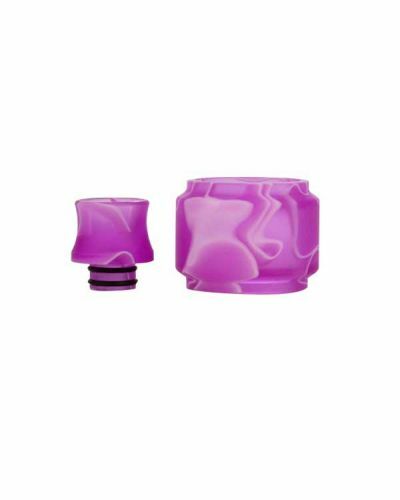 Both the drip tip and replacement tube feature a unique swirl resin style pattern available in several bright pastel colors!